Brisbane, Logan and bayside for many years. 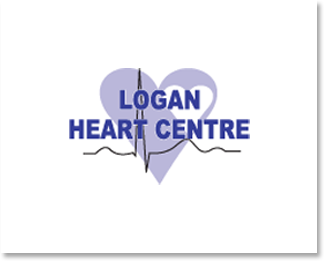 Logan Heart Services is fully accredited under Medicare Diagnostic Imaging Accreditation Scheme. friendly, professional and respectful manner. that represent our company. 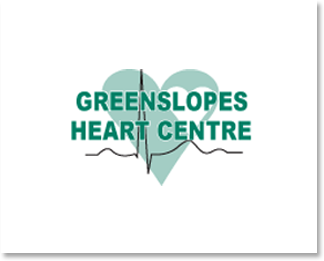 These core values include communication, respect, team focus and quality cardiac services. 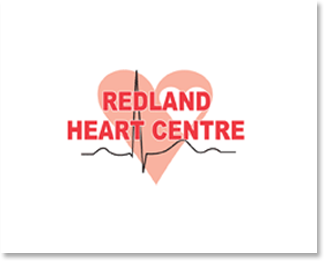 To book an appointment please select the appropriate centre and fill out the form. Once you hit submit your email will be forwarded onto one of our friendly staff who will call you to confirm your booking.